Do you like twisty plots and well-developed characters? 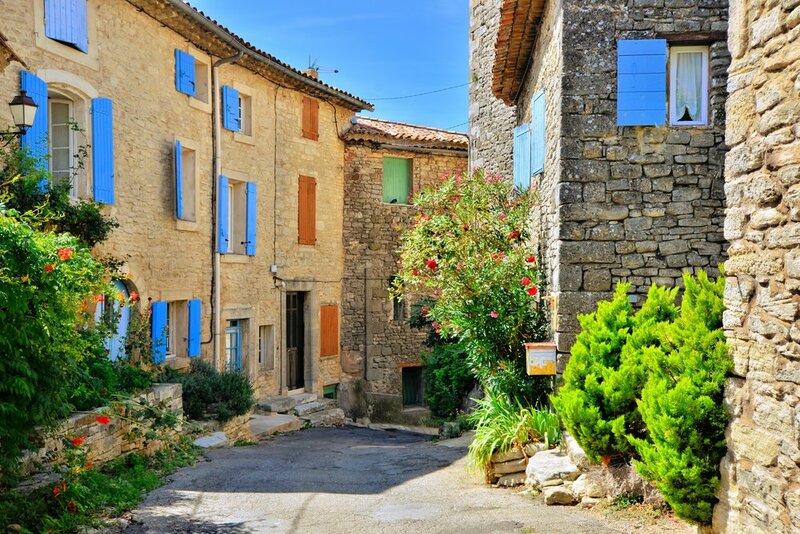 Being so immersed in French village life that the characters feel like neighbors? Engrossing cozies in which you can't quite figure out whodunit? Have I got some books for you!